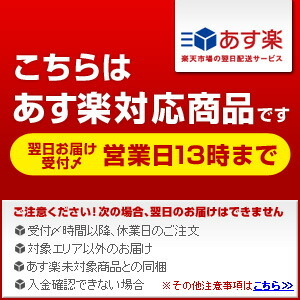 A delivery method "email service" is packing only for one piece by a thickness rule. 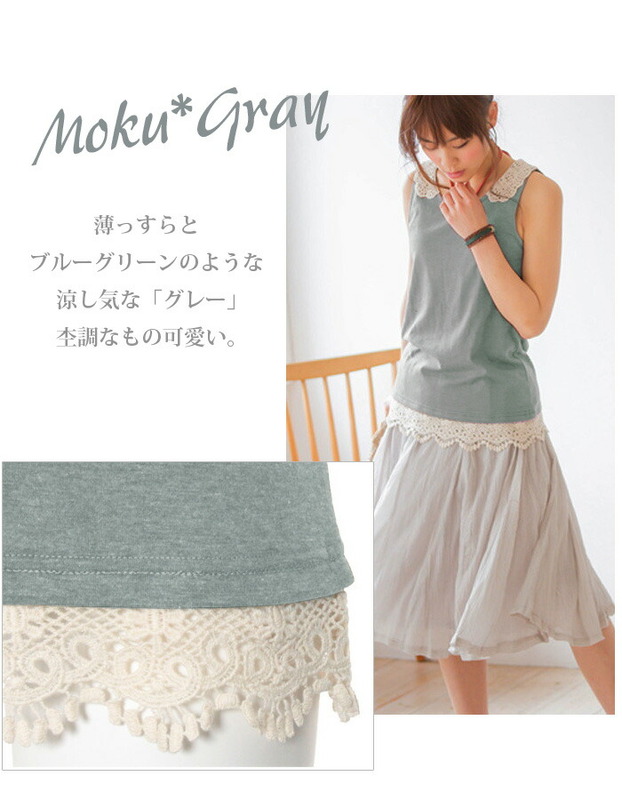 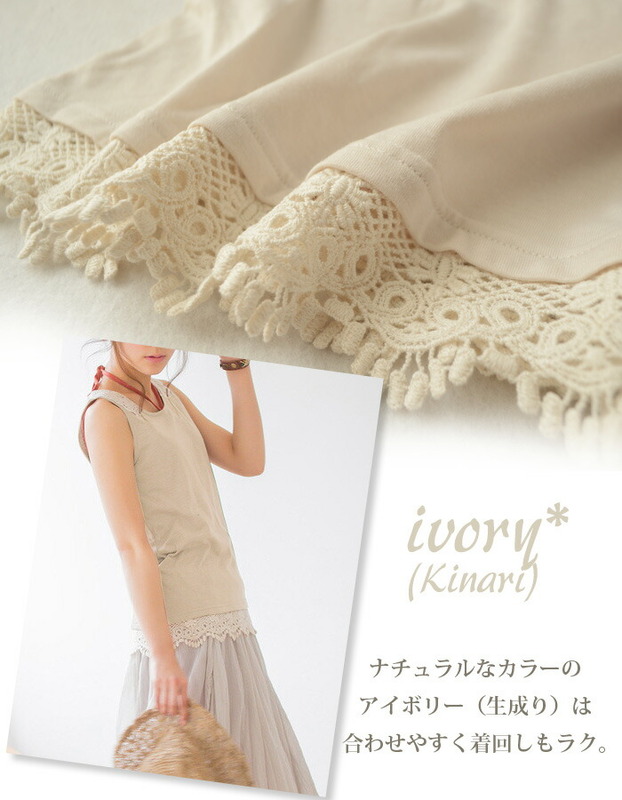 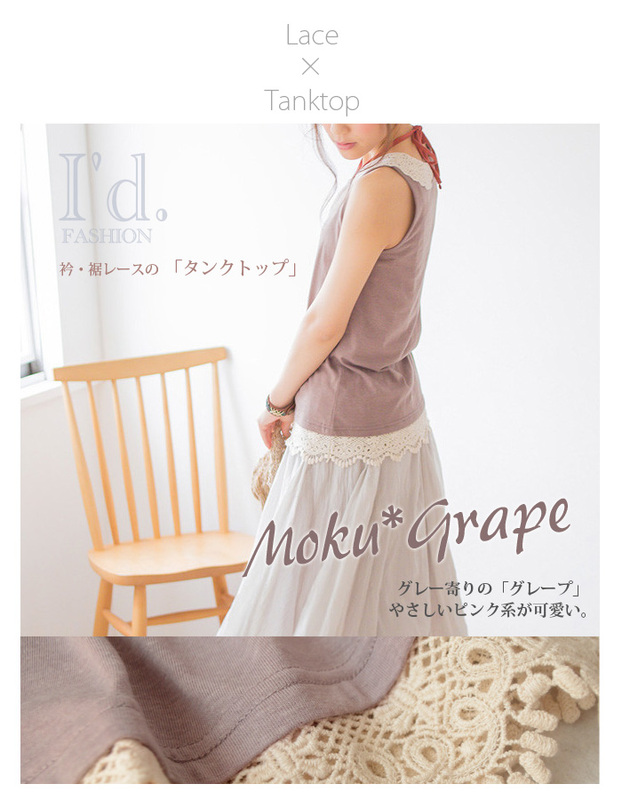 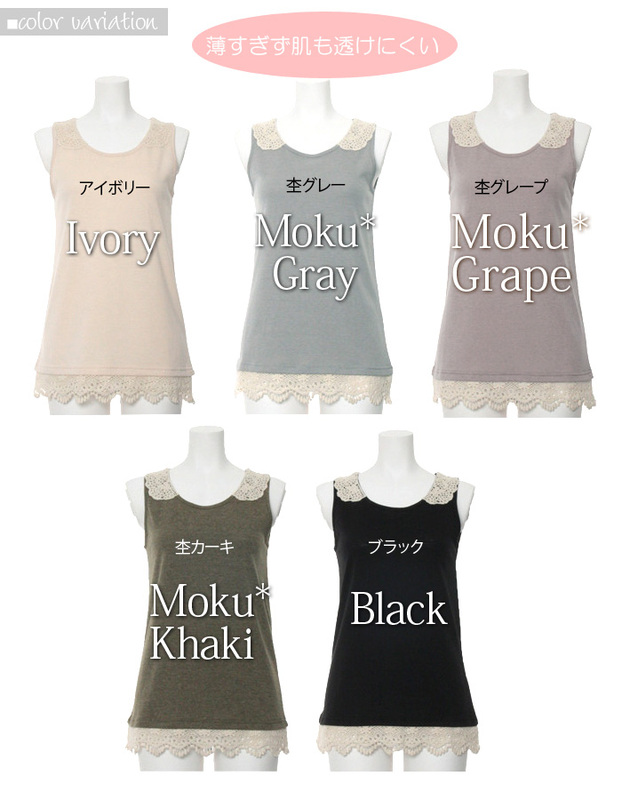 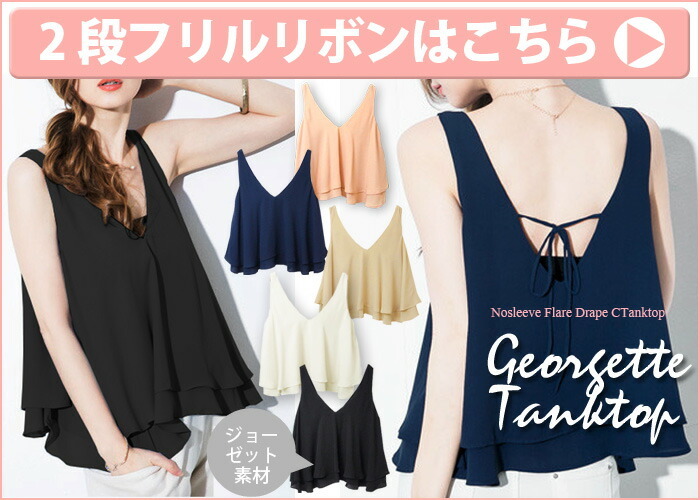 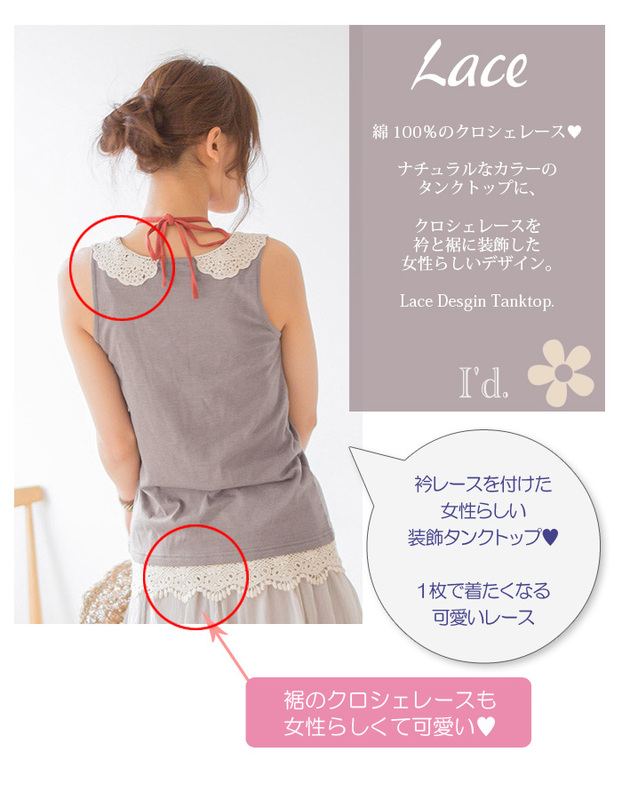 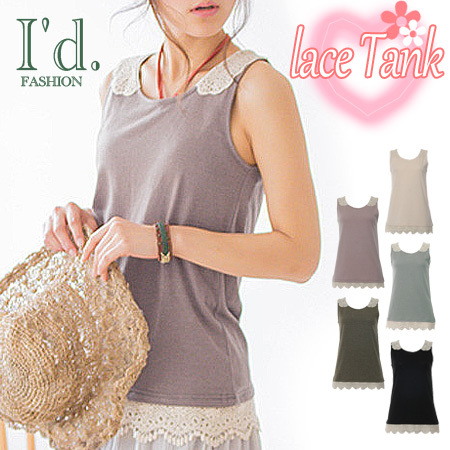 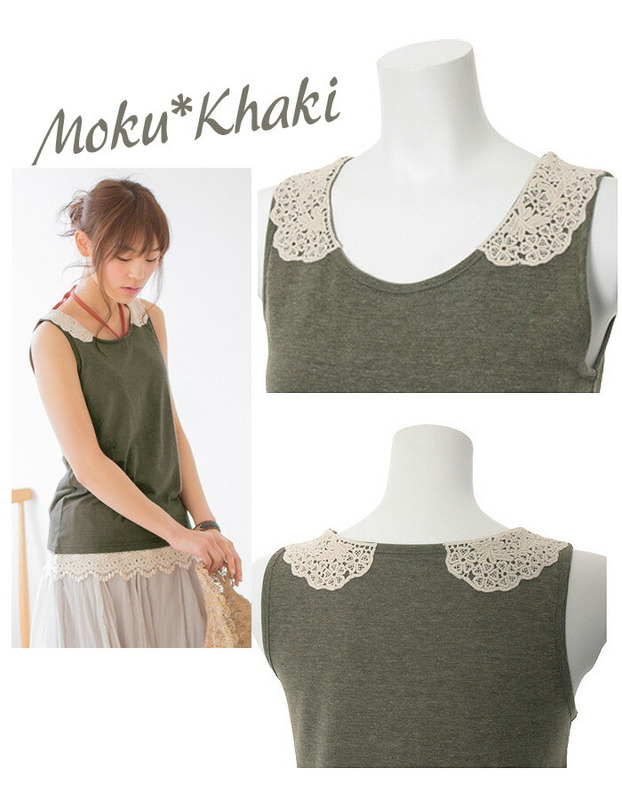 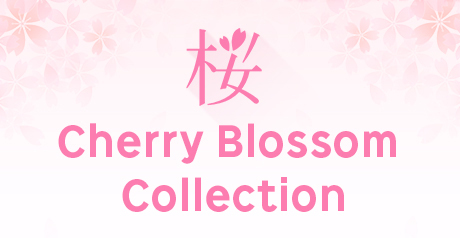 Characteristic / coordinates It is the appearance of sleeveless tops of the very cute race decoration! 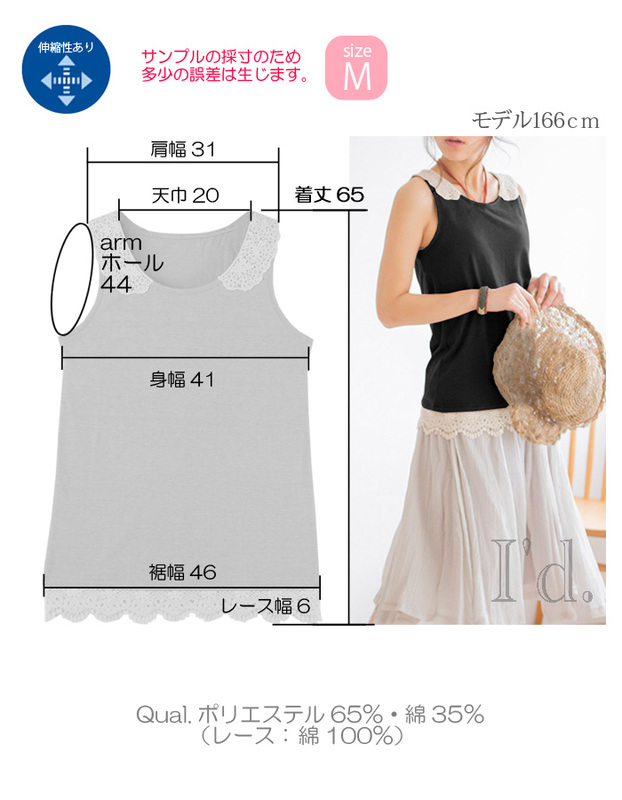 I am pretty in easy カラーバリエ like summer. The comfort is outstanding by elastic soft feel, too.